Spotify failed to get a director a compulsory license from Wixen that would allow it to reproduce and distribute the songs, claimed Wixen. Spotify failed to get a director a compulsory license from Wixen that would allow it to reproduce and distribute the songs, Wixen said in the lawsuit, filed in a California federal court. Spotify declined to comment. 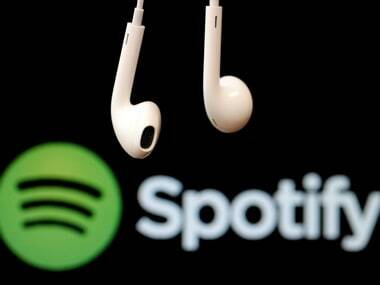 In May, the Stockholm, Sweden-based company agreed to pay more than $43 million to settle a proposed class action alleging it failed to pay royalties for some of the songs it makes available to users. Spotify, which is planning a stock market listing this year, has grown around 20 percent in value to at least $19 billion in the past few months.